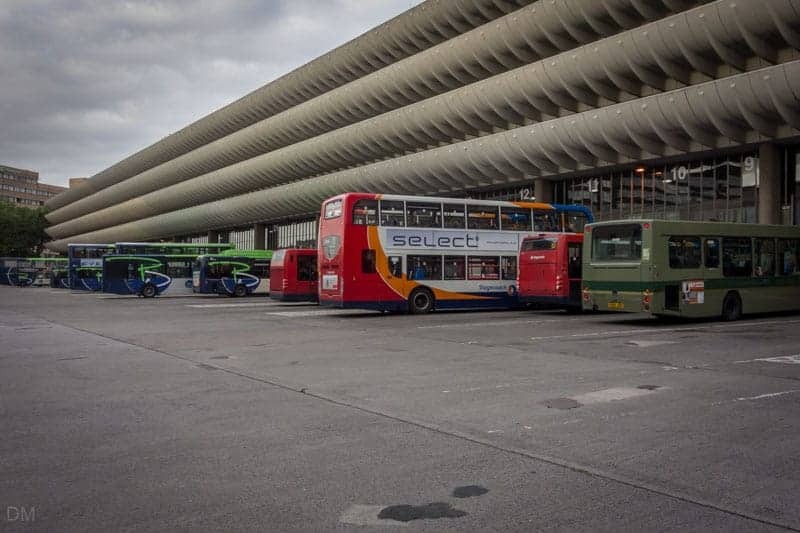 Preston Bus Station is a controversial building. Many take the view that it represents the worst of 1960s Brutalist architecture; a decaying, impractical carbuncle that should be razed to the ground. Others, including English Heritage, see it as one of the most important buildings of its period. Preston City Council wanted to demolish it as part of the Tithebarn regeneration project. Tithebarn collapsed in 2011 after retailer John Lewis pulled out of the scheme. Nevertheless, Preston City Council still persevered with plans to replace the station. These were thwarted in 2013 when the building was granted Grade II listed status. 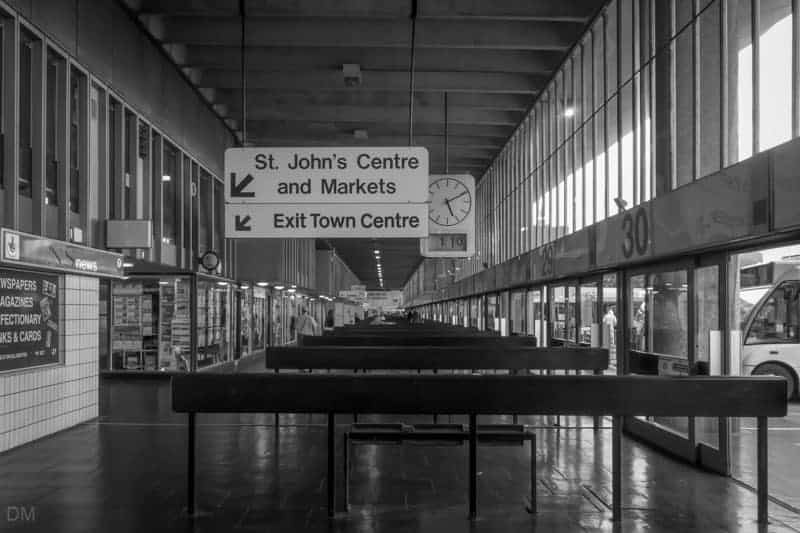 When Preston Bus Station opened in 1969 it was the largest in Europe. Designed by BDP (Building Design Partnership), its most striking feature is its curved concrete fins. They run the entire length of the building like a giant stack of razor clams, enclosing the multi-storey car park on the upper levels. The bus station offers local, regional, national and international bus services. Local and regional buses serve destinations such as Bamber Bridge, Blackburn, Blackpool, Chorley, Euxton, Leyland, Liverpool, Lostock Hall, Samlesbury, and Southport. Megabus, National Express, and Eurolines offer national and international bus and coach services. Facilities at Preston Bus Station include a newsagents, café, barbers, photo booth, toilets, and ATM. Preston Bus Station is located on Tithebarn Street (postcode PR1 1YT), at the northern end of Preston city centre. It is adjacent to St John’s Shopping Centre and Preston Guild Hall and Charter Theatre. The Harris Museum, St George’s Shopping Centre, and Preston Town Hall are also nearby. 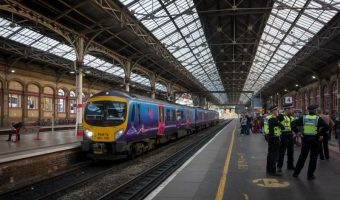 Preston Train Station and the Fishergate Shopping Centre can be reached on foot in about ten minutes. The multi-storey car park here is one of the largest in Preston. It offers parking spaces for around 900 vehicles and is open 24 hours. Map showing location of Preston Bus Station.